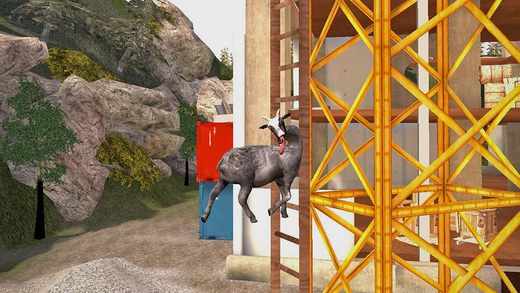 Would you recommend Goat Simulator for iOS to a friend? Words cannot contain my excitement for this. I'm getting this once iOS 8 is finished installing. A game about goat noises and man noises.